Call or email us today for more information on how Translations Services USA can become your new Japanese interpreting provider. Translations Services USA is a leader in the translation and interpreting industries, with years of experience interpreting to and from Japanese and hundreds of other languages. When you need Japanese interpreting and you need it fast, quickly, and correct, think of Translations Services USA. Translations Services USA brings an entire world of Japanese-speaking interpreting professionals directly to you; you can begin communicating in Japanese in seconds, with no or very little preparation needed up front. 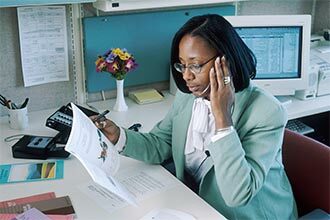 While there are many different methods of interpreting available, and Translations Services USA can provide many of those options to you, phone interpreting is by a wide margin the most convenient and widely-used of those methods, and with good reason. 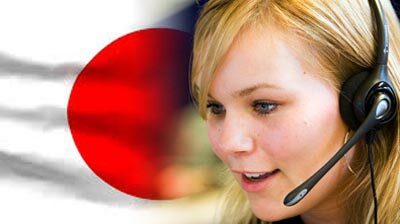 Translations Services USA's Japanese interpreters are on call 24/7, so you can rest easy knowing there's someone out there to help you communicate anytime. If you are in a suburban or rural area, there's a good chance you may not be able to find a Japanese interpreter locally. When you don't speak Japanese, but you need to communicate with someone who does, traditionally you would need to find an interpreter nearby and schedule a time that's convenient for all parties. This could also involve additional expenses, such as travel, when languages are not common in your area. For patient safety, interpreting must be provided to non-English-speaking patients who speak one of a minimum of 15 mandated languages, including Japanese.